Sign up and receive Property Email Alerts of Offices to let in Paardevlei, Somerset West. 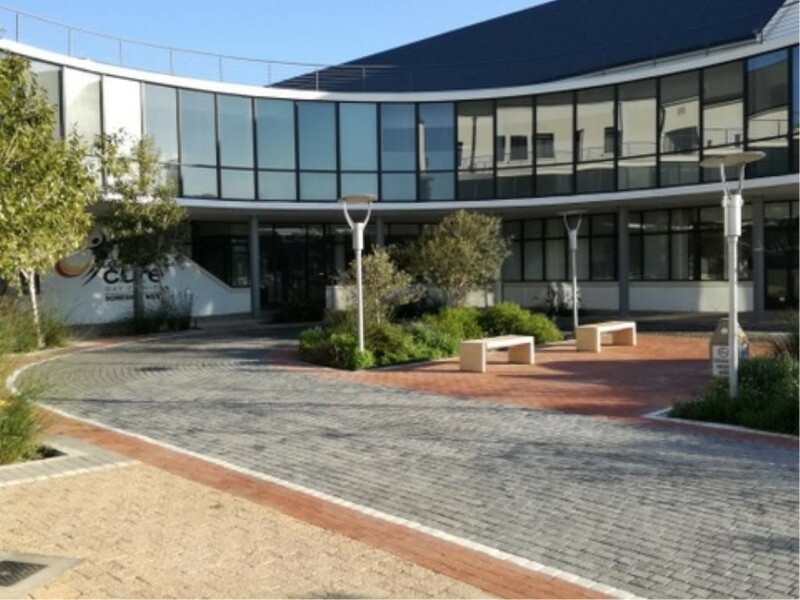 97m² Office space on the ground floor of the Paardevlei Specialist Medical Centre in Somerset West. Features include, Offices / boardroom, kitchenette and internal toilet.Available 1 August 2107Rental Breakdown: 97m² @ R17500 / month plus VAT.For more info, viewings and general enquiries: Reply to this ad with your contact details or call Hein.Positioned in the centre of the beautiful Historic Precinct of Paardevlei. Controlled access to the precinct and very close to N2 access. Multiple amenities on the books within the precinct, as well as upmarket residential precincts,coffee shops and the Paardevlei Bird Sanctuary.Should this premises not be ideal for you then kindly contact me with your requirements as we have other options on properties available. Sign-up and receive Property Email Alerts of Offices to let in Paardevlei, Somerset West.